Thank you for your purchase and please share this important His-Story! Sherman J. Howard: Football and Beyond – The Legend and Legacy of an African-American NFL Pioneer is an enriching chronicle of the oldest living NFL alumnus. 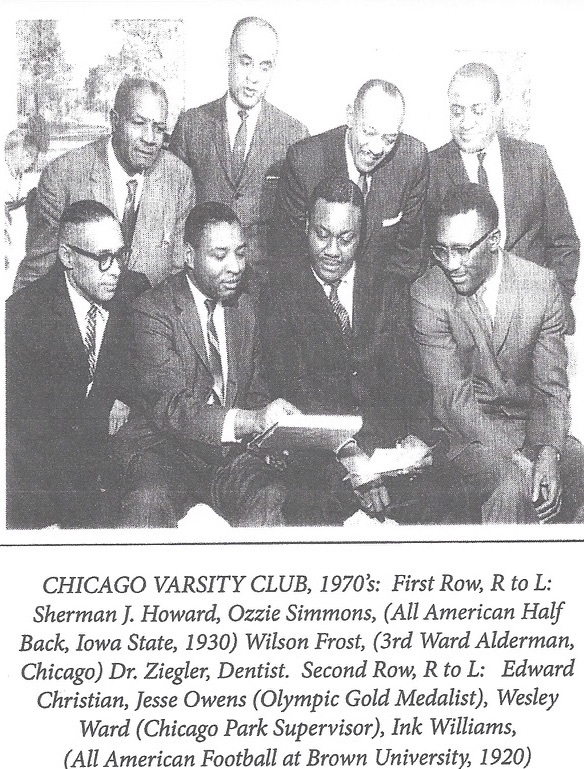 Distinguished as a catalyst for removing racial barriers prominent in the early days of American football , Howard begins the narrative with an introduction to the dynamics of various cultural encounters of the segregated South. Detailed throughout the book’s passages, Howard shares important influences that helped shape his life, including faith, mentors, family, and a well-regarded twenty-six year high school teaching and coaching career. From the battlefield to the football field, expect to be inspired by his journey of becoming a trailblazer in college athletics, as well as professional football. 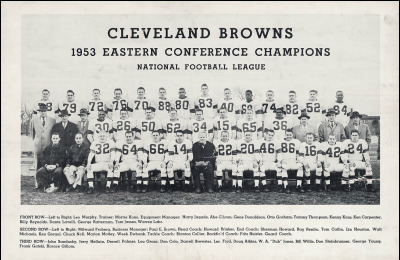 Howard’s professional football career included playing with the New York Yanks (later becoming New York Giants) and the Cleveland Browns, from 1949 to 1954. Currently residing near Chicago, Illinois, at age ninety-three, Howard continues to be regarded for his significant historical contributions to sports and football and for being a source of inspiration to make a positive difference in many people’s lives. 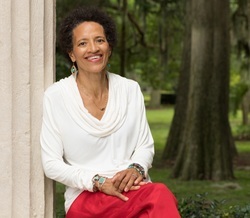 Author, speaker and consultant Vietta L. Robinson is the youngest daughter of Sherman J. Howard and is a graduate of University of Wisconsin-Madison. She currently resides in Altamonte Springs, FL and is owner of Holistic Home and Body Care, working as a Holistic Life Coach, Master Herbalist and Emotional Freedom Techniques Practitoner (EFT). Sherman J. Howard (45) after the Nevada-Oklahoma game, 1948. Sherman J. Howard, 2nd row, 4th from left. us how to be men. Men in the sense of living a life of hard work, values and integrity......"
Sherman, Halfback, Cleveland Browns, 1952-53. Sherman and his wife Jeanette with his children and grandchildren. Sherman J. Howard with friend and former teammate, Tom Landry (former coach of Dallas Cowboys). Sherman at the NFL Convention in Florida, 2014.